Think of Travel, Think of Apple. 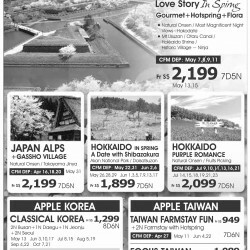 Apple Vacations offers a Travel Package Special. Don’t miss this out and enjoy! Think of Travel, Think of APPLE. 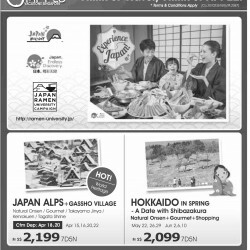 Apple Vacation offers Japan Travel Package Special.